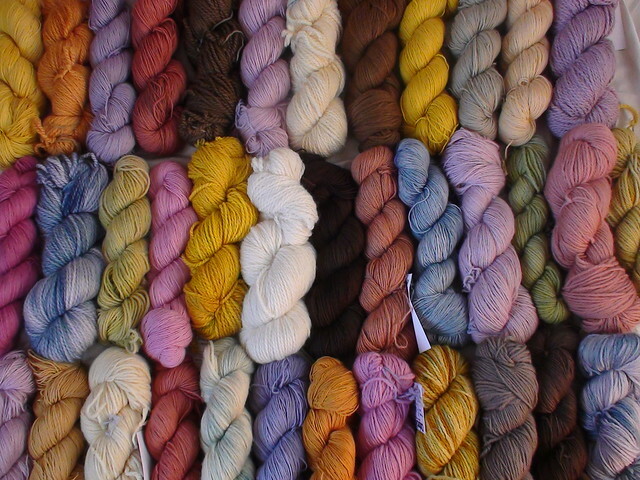 However before my camera broke I took some great shots of my yarn. Which I really shouldn’t show you, because not all of the yarn in them is in the shop yet. Because my camera is broken so I can’t take the shots of them I need so that I can put them in the shop. Hopefully I can cobble a working camera together in the next few days and things will start moving again. In the meantime I’m showing you anyway because they are beautiful. 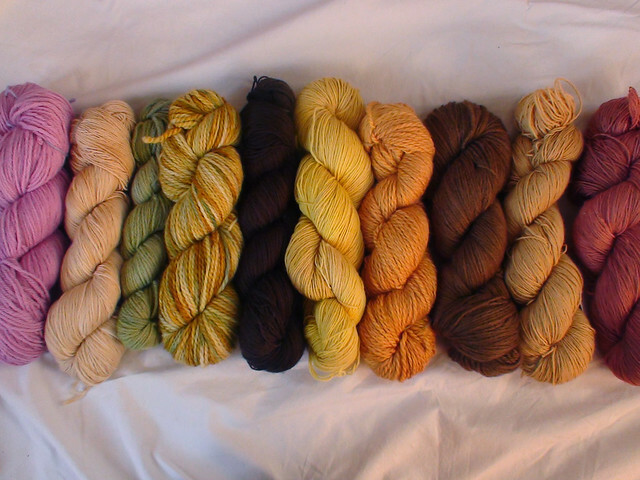 Look at all the yarn I’ve dyed! Wow! I love the lavenders, those are amazing! oh my gosh, those colours are amazing….